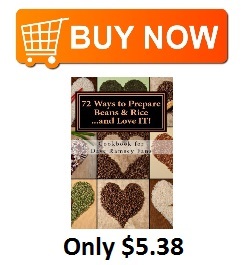 Clove | 72 Ways to Prepare Beans & Rice...and Love IT! The American Pie Council is an organization committed to “preserving America’s pie heritage and promotes America’s love affair with the food”. 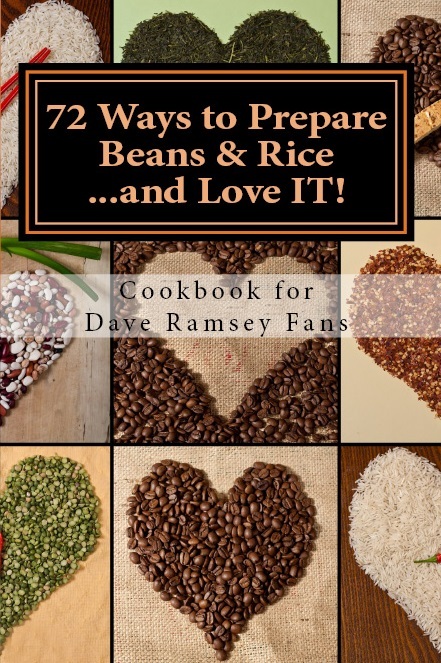 Today (01/23/14) is National Pie Day so we are sharing a recipe for Pinto Bean Pie from Michelle at Scribbit ~ motherhood in Alaska. Preheat the oven to 350 degrees. Cream the sugar, butter and eggs in blender. Add the beans, and blend until it’s thick and smooth. Add the spices and vanilla. Pour pie filling into an unbaked pie shell, and bake for one hour or until an inserted knife comes out clean.